We just reported the possible dimensions of the upcoming Samsung Galaxy S5 and since, as we promised, the last few days will be pretty much dedicated to the hot-topic device, we will continue with the updates. In a more official manner, this time around the official Twitter account of Samsung posted a big teaser for the upcoming Samsung Unpacked 5 event. Of course, we don’t expect anything less than Galaxy S5’s official unveiling and to add more fuel to the hype, the Korean company is trolling with a new image that seems to be the possible different interface for the device. The image gives a lot of tips to think over, for example Speed that hints the new Samsung Exynos processor on board. Other recognizable stuff is related to Privacy, Outdoor, Fun, Social and Fitness. Furthermore, the very way of the icons ‘design pretty much indicates the expected redesign of the UI that got speculated weeks ago. Apparently, it does seem quite different, as for example the S Health doesn’t look like the one we find in the current Samsung devices. In the meantime, evleaks backed us with more images of the interface that reveal a cards-based home screen, coupled with more info visible. 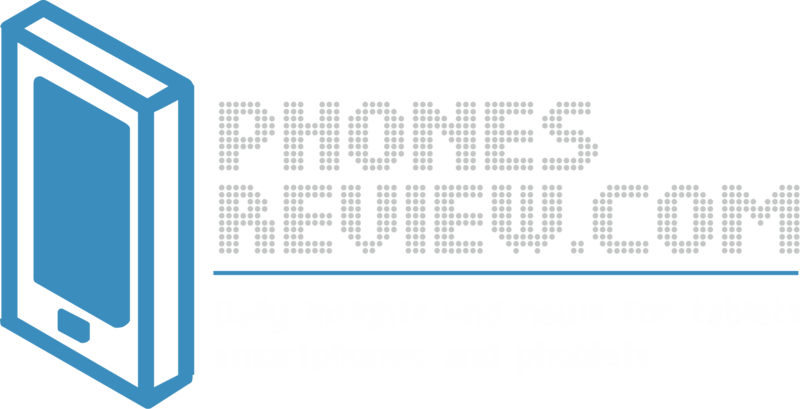 There are few similarities with the Magazine UX that we know from the PRO tablet series, as well as tiles on the page of the home screen, inspired by HTC BlickFeed. 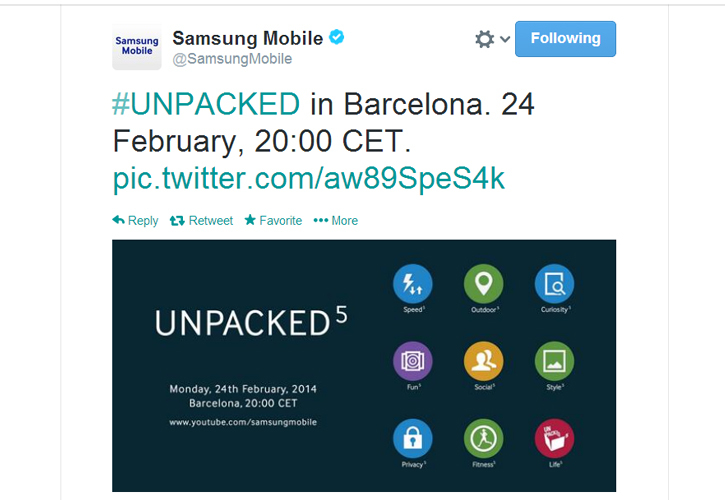 In a quick reminder, the anticipated Samsung Unpacked 5 will take hold on a glorious Monday, February 24 in Barcelona. Aside from this, the Korean company didn’t officially promise the Galaxy S5 to be unveiled during the event, but we can’t say they didn’t give us some serious clues with that 5 number on the invitation image. The event will start exactly at 8PM CET, however the gates will be opened to attendants from 6:30PM, so it will be really hard for Samsung to keep things under wrap till the last second. Why would Nokia launch an Android phone?